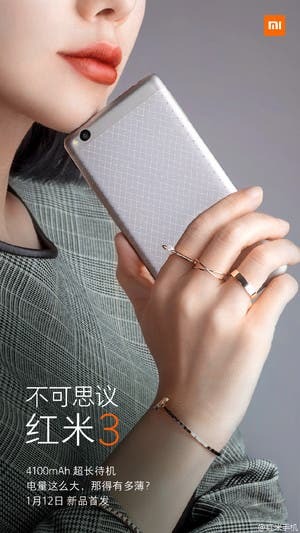 It has been quite a week for TENAA leaks with ZUK OnePlus and now Oppo all preparing new phones to go on sale. 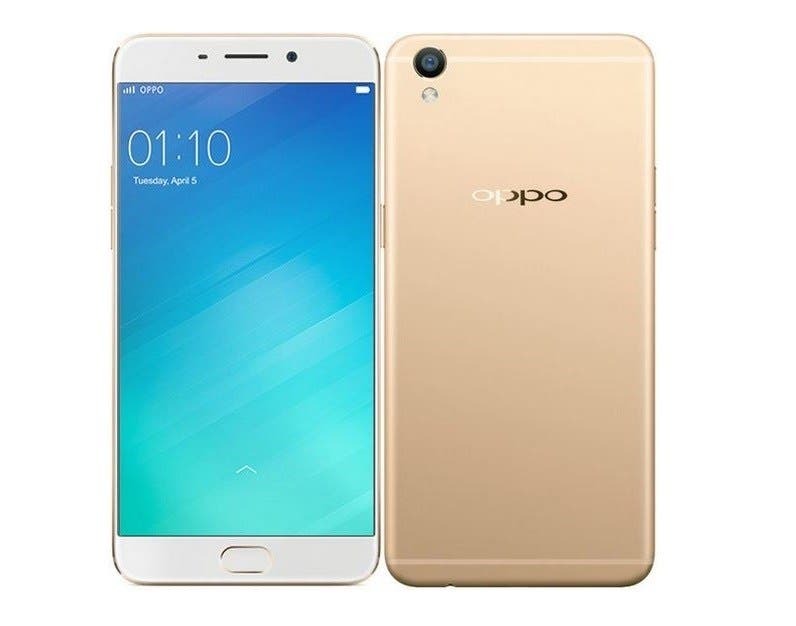 The new OPPO F1 Plus with its 16 mega-pixel front-facing camera in now official in the Indian market. 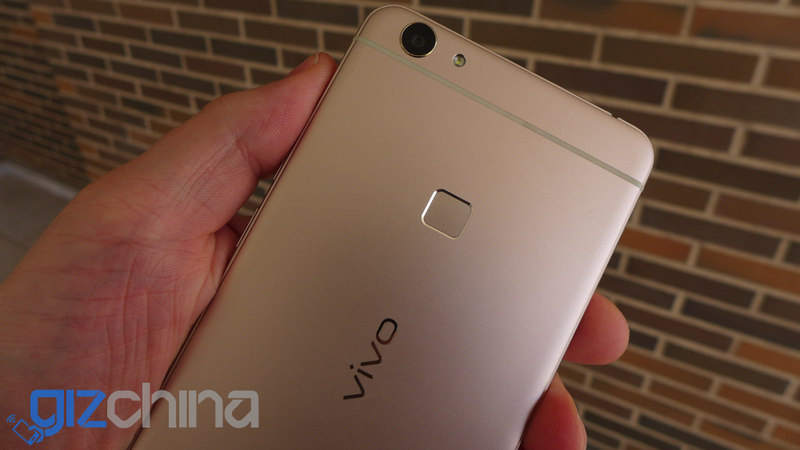 Vivo gave us their Vivo X6 Plus A for review during MWC, and with a good few week under my belt with the phone its time to hand in my full review. 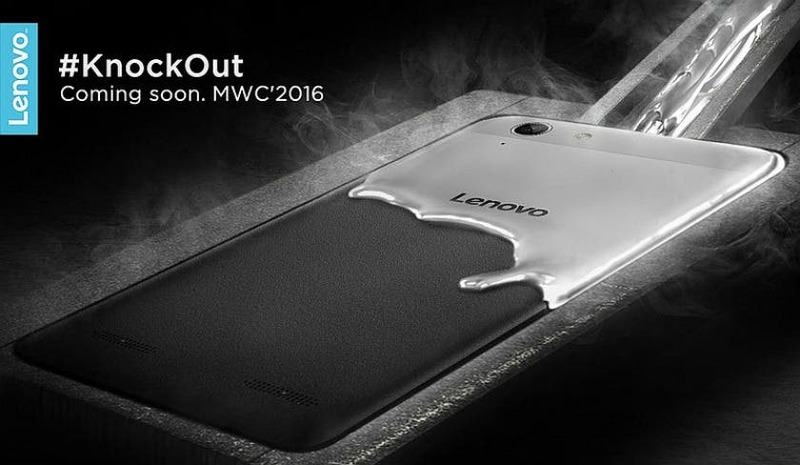 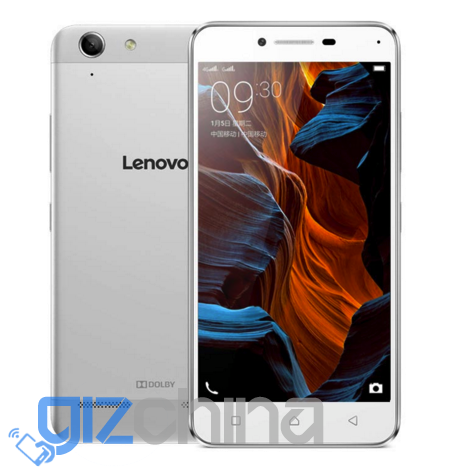 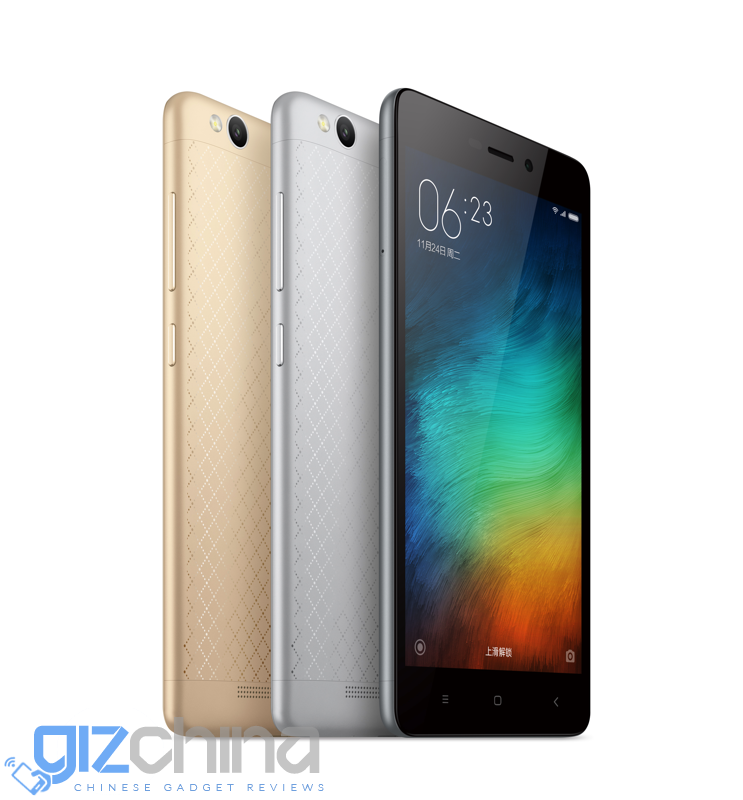 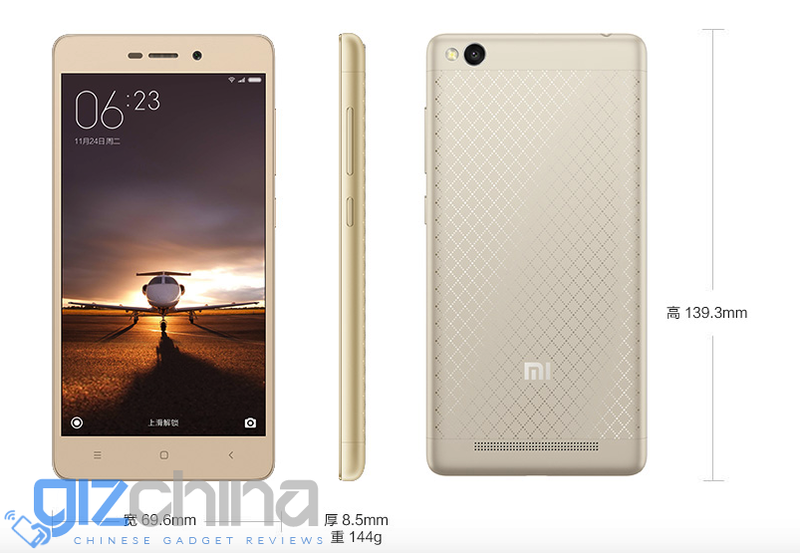 Lenovo go all metal with their new budget Lenovo Lemon 3 which launched today and promises some hot competition to the Xiaomi Redmi 3. 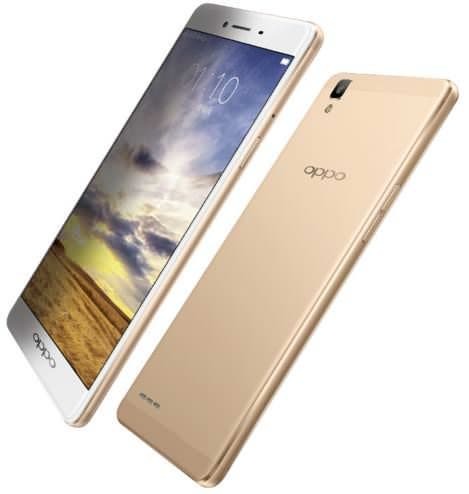 OPPO has announced yet another sleek looking smartphone to its ever increasing lineup. 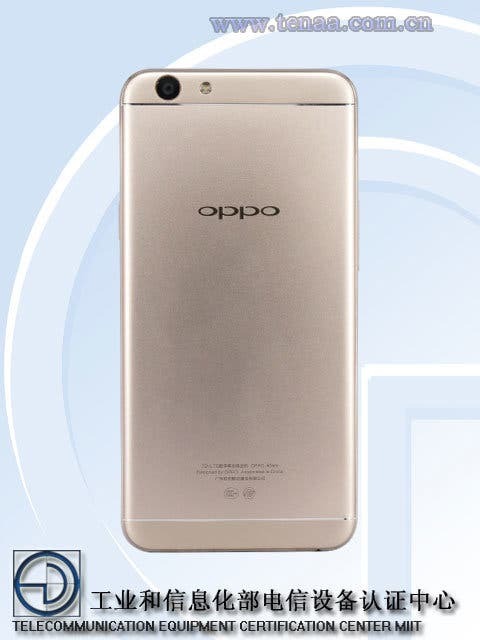 Keep reading to know more about the OPPO A53! 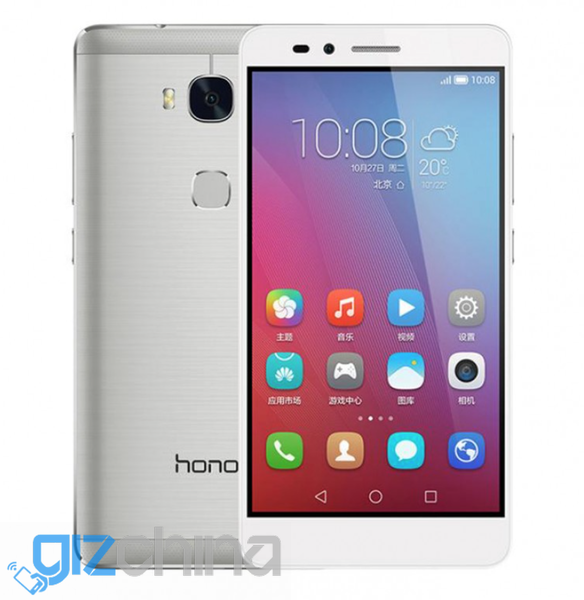 Huawei have rolled out another budget phone worth your attention in the new Honor 5X, which is a $160 phone with internals that challenge the Honor 7. 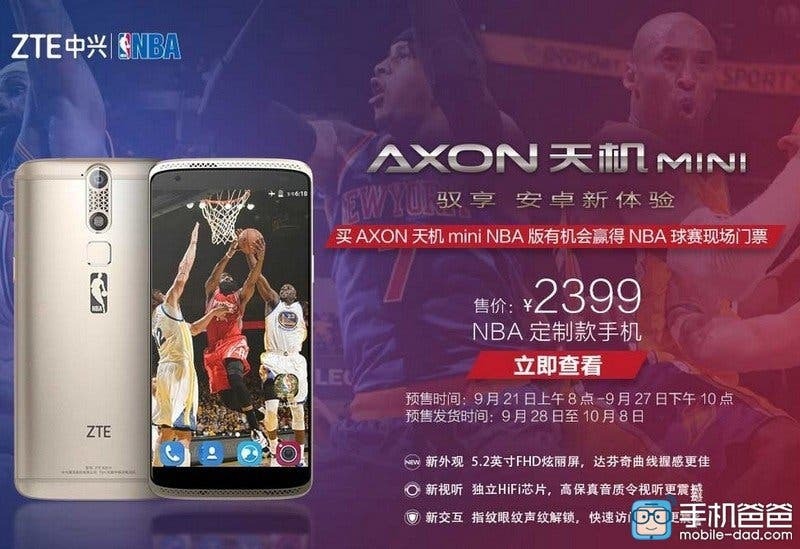 ZTE have added a new phone to their Axon line-up with the new ZTE Axon Mini. 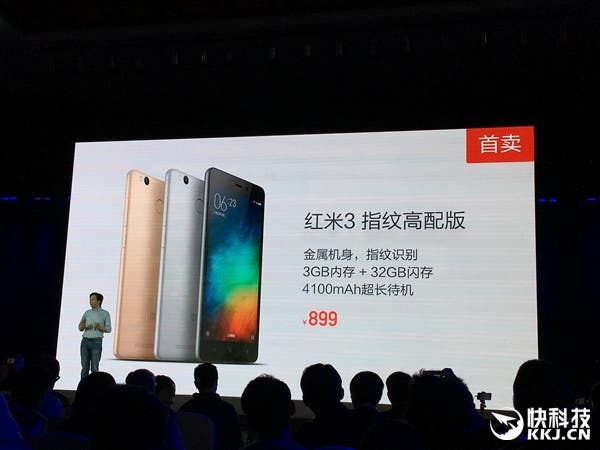 Smaller on size but not on price. 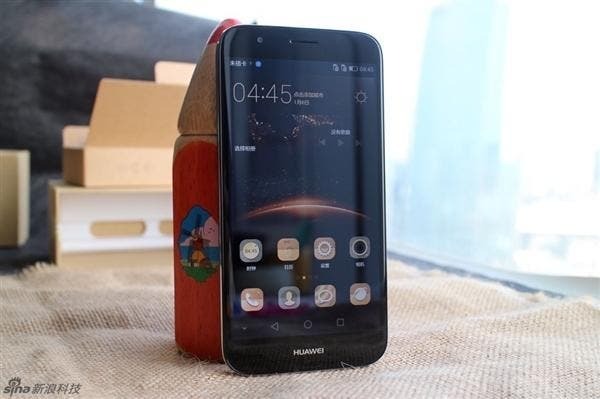 The Chinese version of the Huawei G8, aka the Huawei Maimang 4, is now out and it features the all new Snapdragon 616 processor. 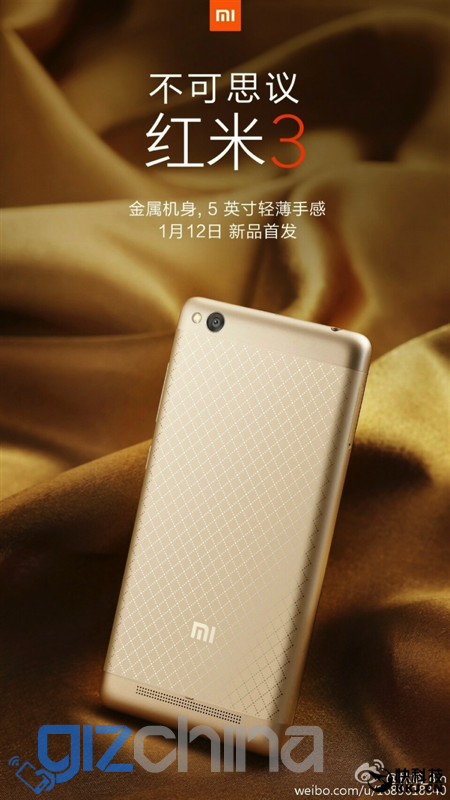 Keep reading for more info! 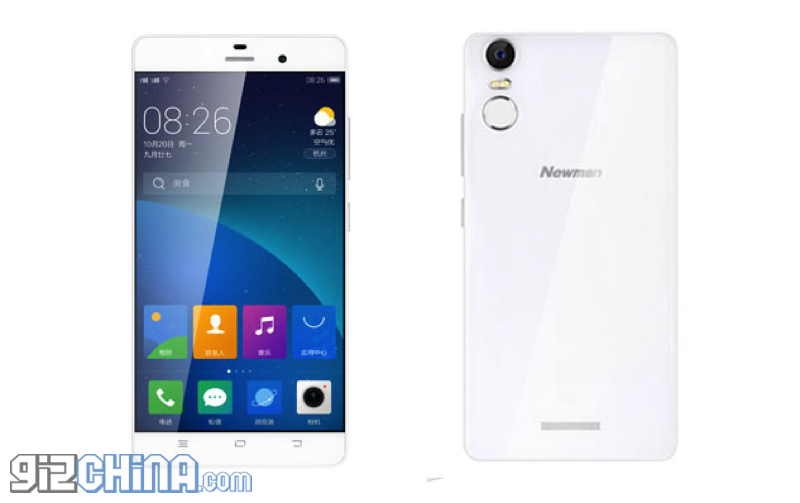 Electronics company Newman are back from a hiatus and have released a new Android smartphone featuring a built in finger-print scanner and YunOS.